The local news source for Boulder and Boulder County. During the course of our long history, we've been owned by entrepreneurs, families and corporations. But the truth of the matter is, our heart and soul have always belonged to you. We were, are and will always be your source for local news and advertising information. Over the years we've woven Boulder and Broomfield counties' issues, events, politics and human stories into the fabric of our pages and onto our websites. 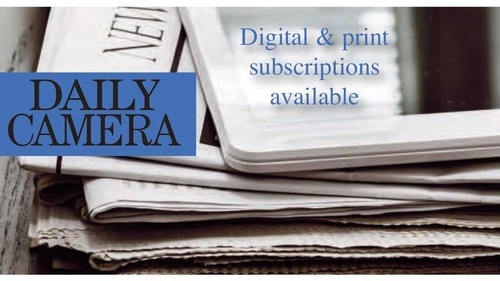 Our mission is the same today as it s always been: To deliver essential, informed and relevant news to our readers where they read it...in print, online, on your tablet, and on your phone.